(HONOLULU, Oct. 24, 2013) – As the fall settles in, more gas price declines were reported throughout the state, according to the AAA Hawaii Weekend Gas Watch. The Hawaii state average for regular unleaded is $4.12 per gallon, two cents less than last week, 28 cents less than last month and 29 cents less than on this day last year. Honolulu’s average price dropped to $4.03 a gallon for regular unleaded – two cents less than last week, 15 cents less than last month and 30 cents less than a year ago. In Hilo, the average gas price is $4.10 per gallon, the same price as last Thursday, 19 cents less than last month and 34 cents less than this time a year ago. Wailuku’s average is $4.35 a gallon, two cents lower than last week, 16 cents below last month and 20 cents less than the price last year. 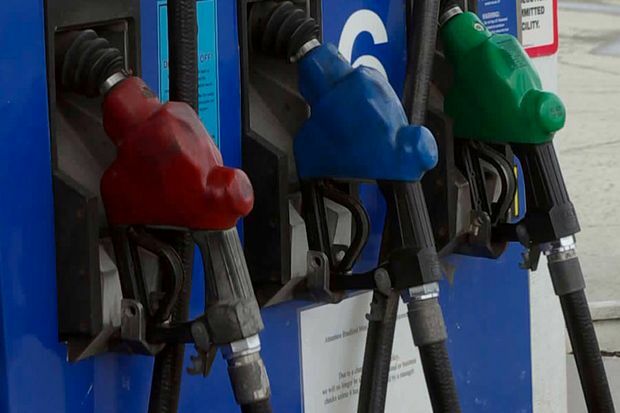 Top state averages around the country currently are: Hawaii at $4.12, Alaska at $3.82, California at $3.76 and Connecticut at $3.67, according to the AAA Fuel Gauge Report.